to your Gmail Account zeroarpi@gmail.com. trying to access your account. 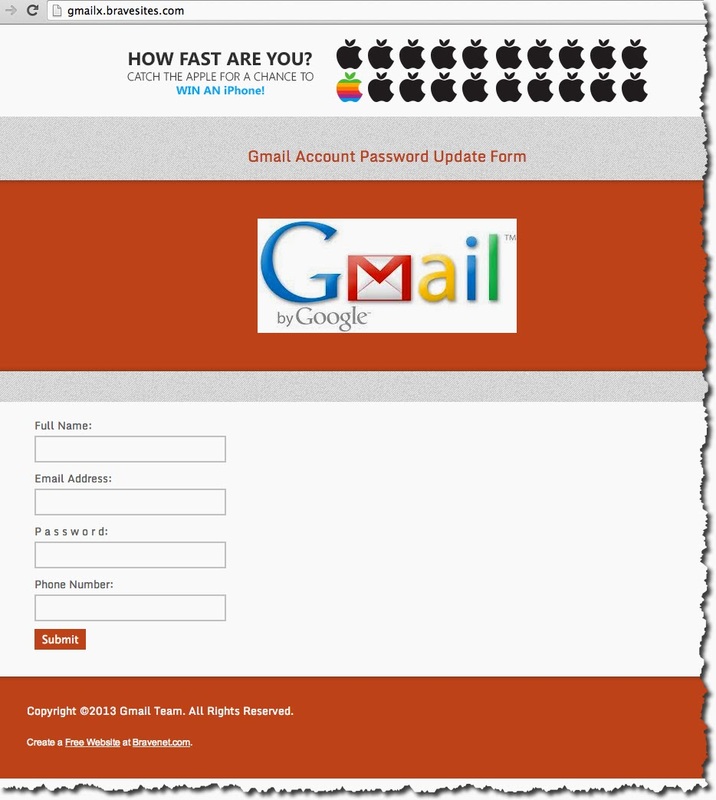 For security measures,Kindly click here <http://gmailx.bravesites.com/> here to re-update your password.